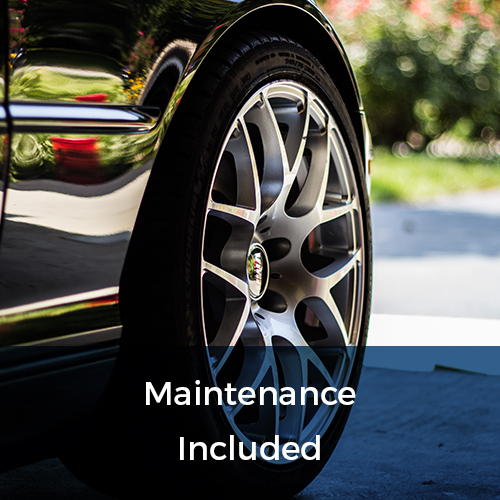 If you want to lease a car for 6 months, at an affordable price, and with no long-term obligations, then we can offer you that service. 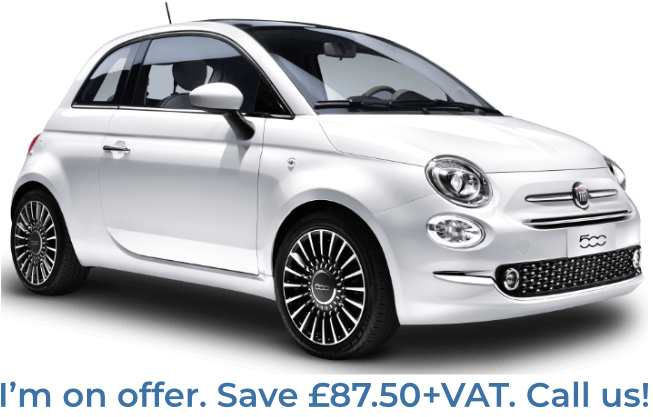 Our 6 month car leasing service allows you to pick up a car as soon as tomorrow, lease it for 6 months, and then return it. It’s as simple as that. 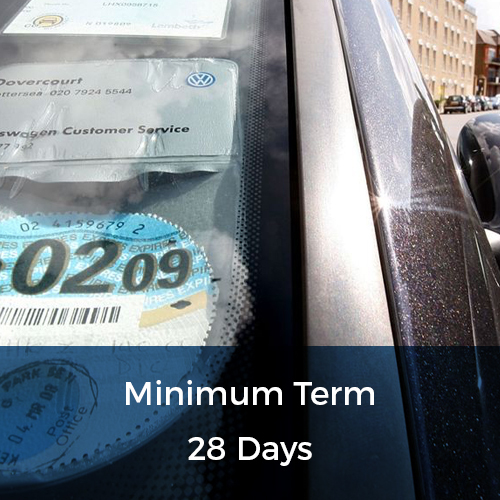 What’s more, should you decide at any point during your 6 month lease that you will require usage of the car for a longer amount of time then our flexible service allows you to alter the duration of your lease easily. All our cars include Road Tax, Breakdown Cover and Manufacturer Warranty. 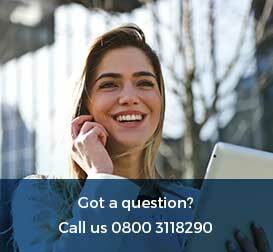 Delivery can be arranged to your location. 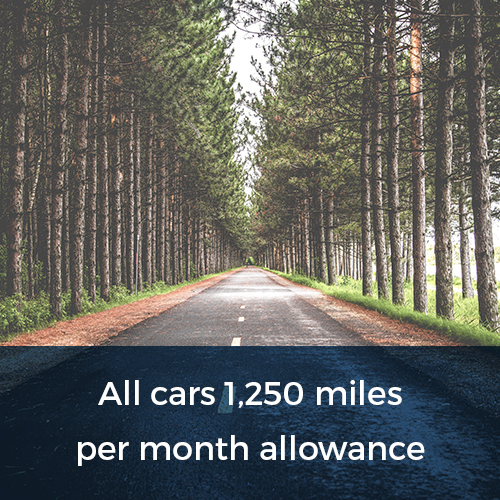 With a Flexed lease you can to choose your mileage allowance as part of our flexible service. 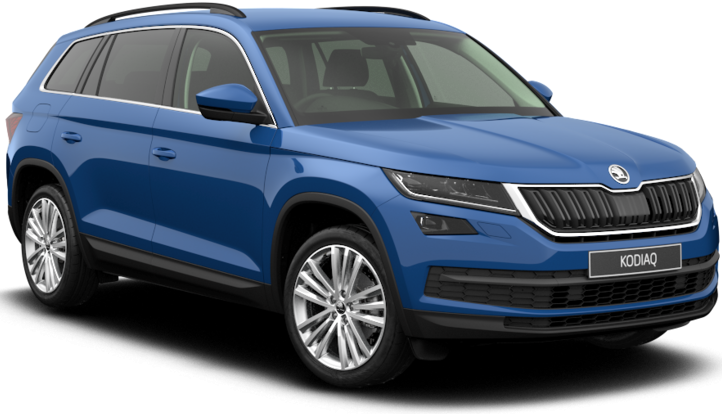 This makes sure that you can be absolutely sure you are getting the best possible deal, and don’t pay for an excessive mileage allowance that will remain unused. 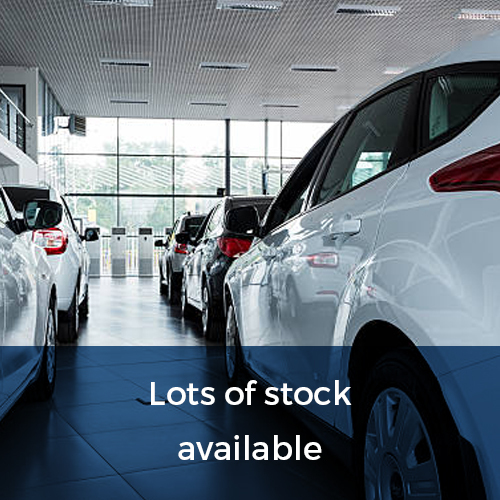 Details of the makes and models we supply on 6-month terms can be searched below, or give us a call directly on 0800 311 8290.